It’s the 12th day of Christmas. 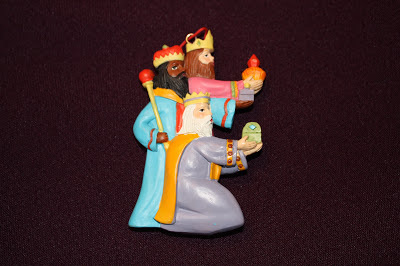 Happy 3 Kings Day! 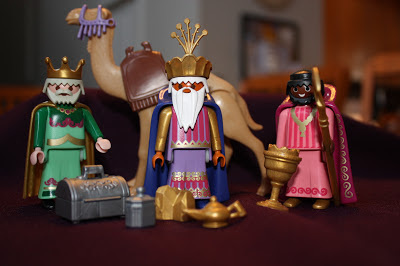 While we Americans have stuffed our holiday decor in tubs and packed them in the attic, the rest of the world is celebrating by remembering the Magi who followed the star to find the Christ Child. A warm place to sleep at night. Although I’m pretty sure magic lamp is from Aladdin play set. This blog began as a means of accountability for my quest to serve the less fortunate. My heart grew in compassion, a true “gift”. Now I want more. I am not the same woman I was a year ago. My eyes have opened to the world around me. I pay attention. I’m more aware. I want to continue to write about the places I volunteer. But I also want to share with you how my life is changing. Daily decisions aren’t as mindless. Articles and authors I never would have glanced at now motivate me to make a difference. Learning to have the “nature of a servant” looks like it might be a lifelong process. There may be a lot of writing in my future.